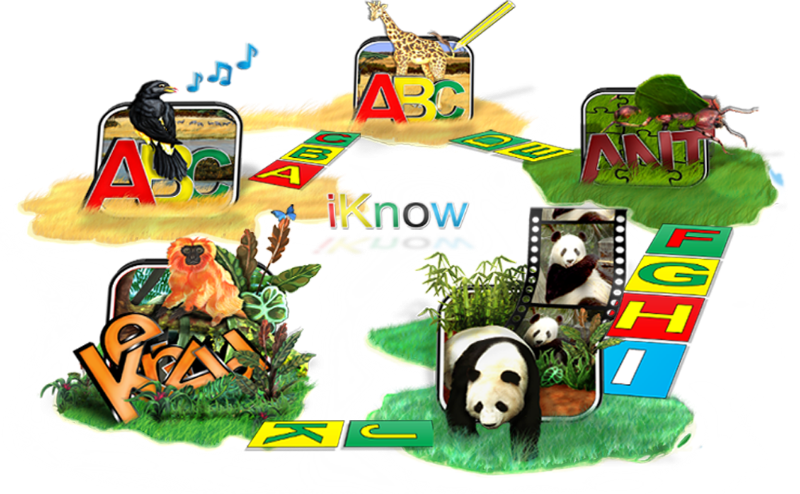 Thank you for contacting us regarding iKnow ABC for Libraries. A program specialist will reach out to you within in the next 72 business hours. We appreciate your time and are super excited about bringing iKnow ABC to you and your team.